The motorhome that started the Mercedes-Benz® Sprinter revolution just keeps getting better. From the powerful and economical turbo-diesel engine to the elegantly appointed interior, the Winnebago® View® is the ultimate in efficient, luxurious RV travel for couples and small families. 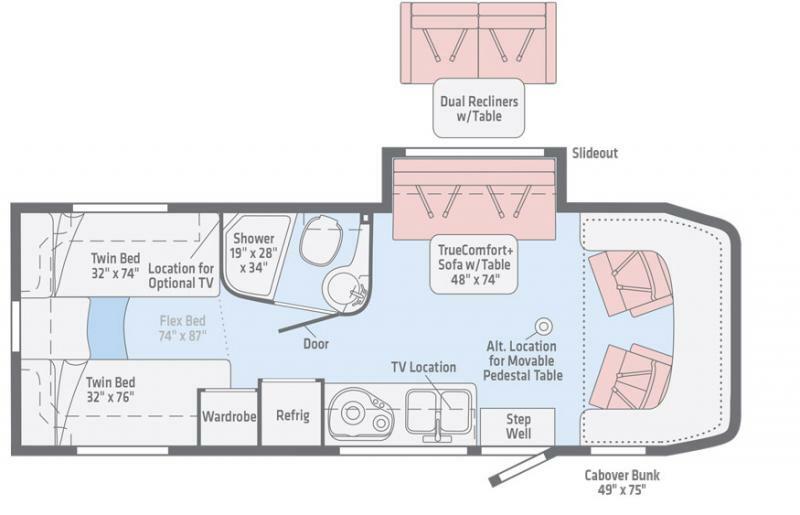 Contact Affinity RV for details on our 2019 Winnebago View 24V and start your RV dreams today!